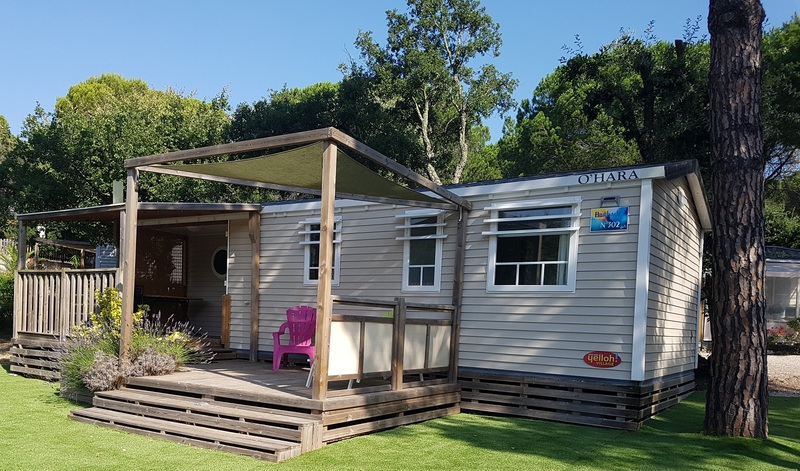 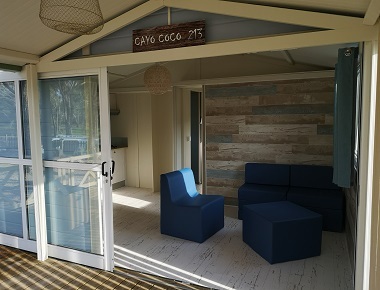 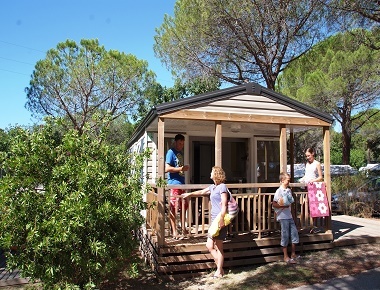 Our wide range of rentals can meet everyone's needs: mobile home, chalet for up to 6 people. 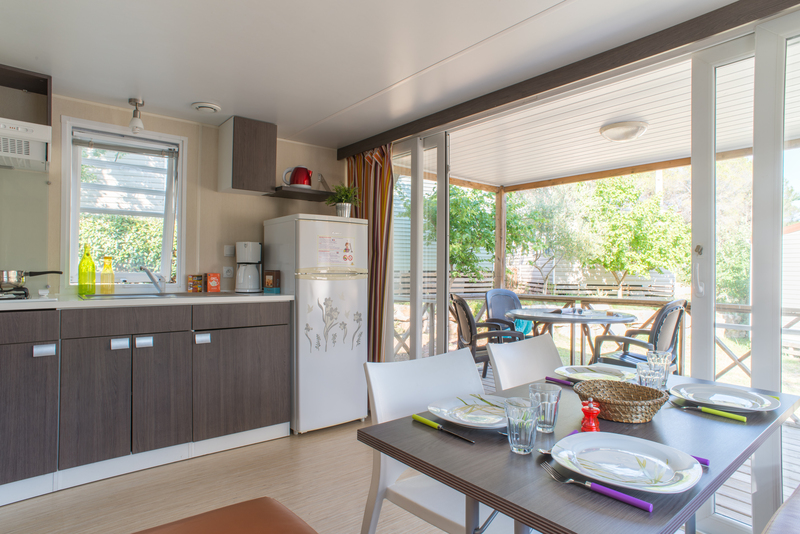 They are all equipped with terraces up to 3 bedrooms, fully equipped kitchens, and bathroom with toilet. 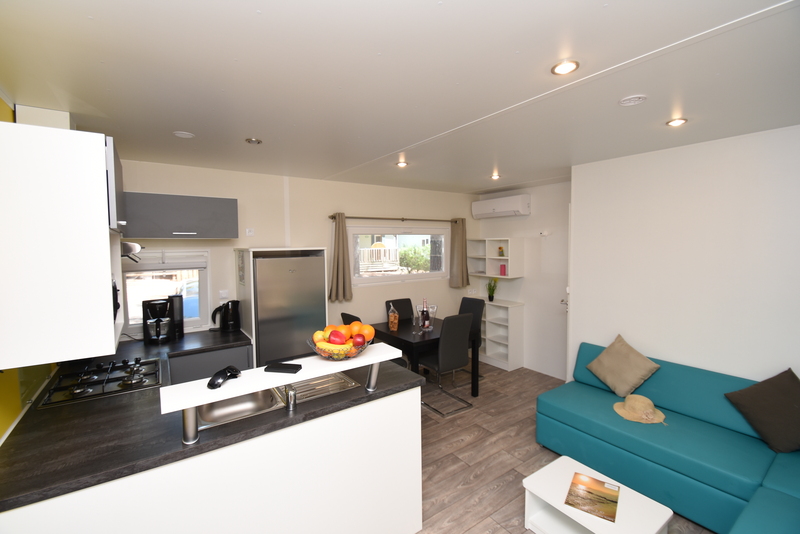 For the more luxurious: TV, air conditioning and WIFI included. 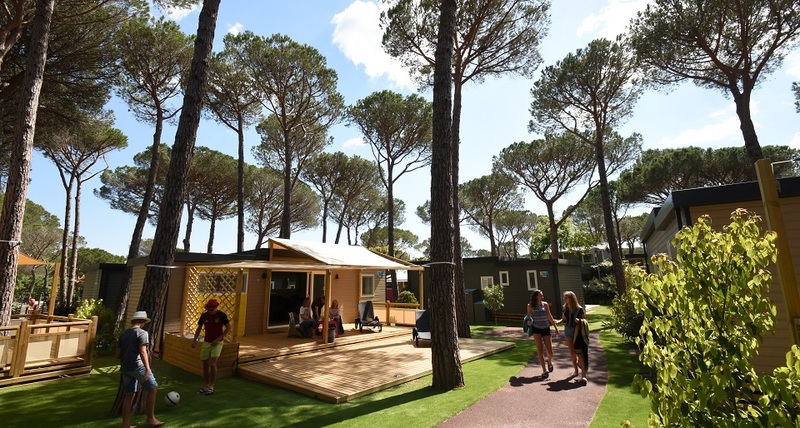 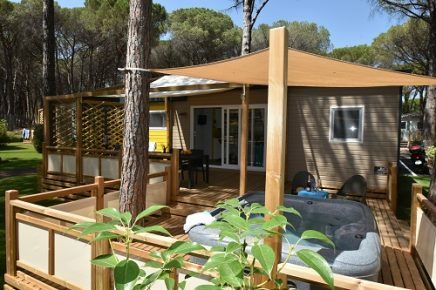 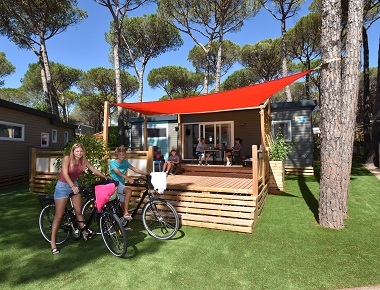 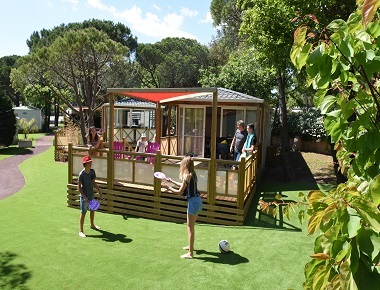 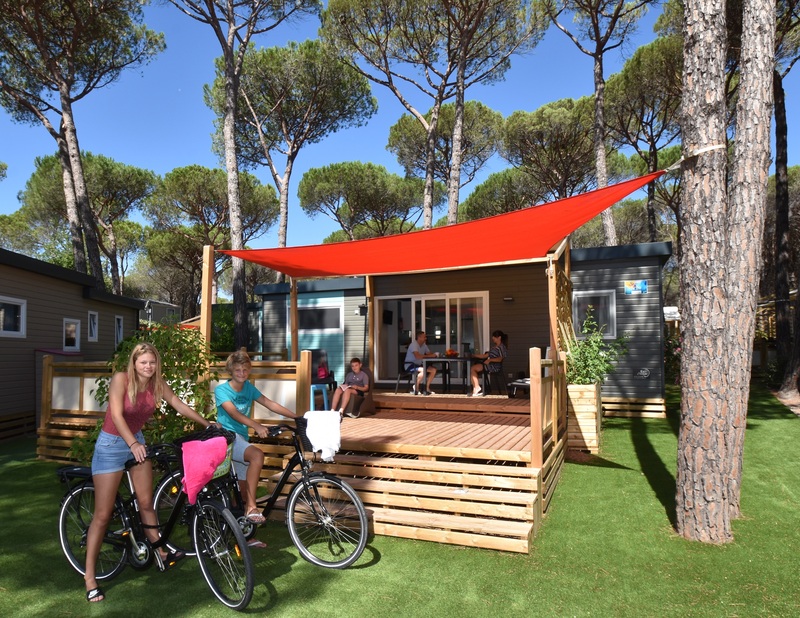 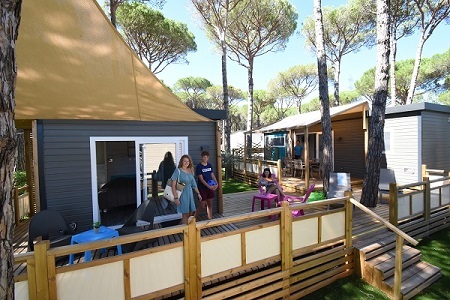 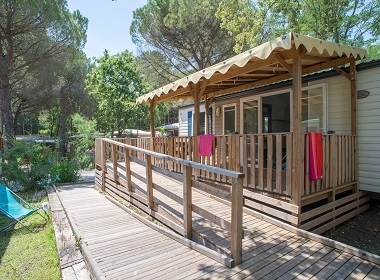 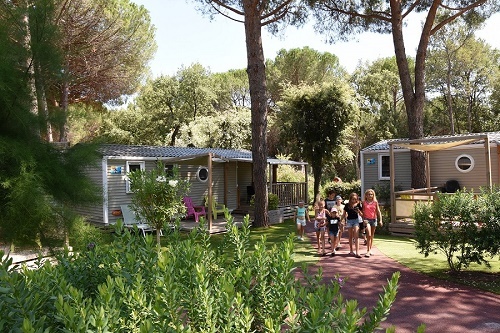 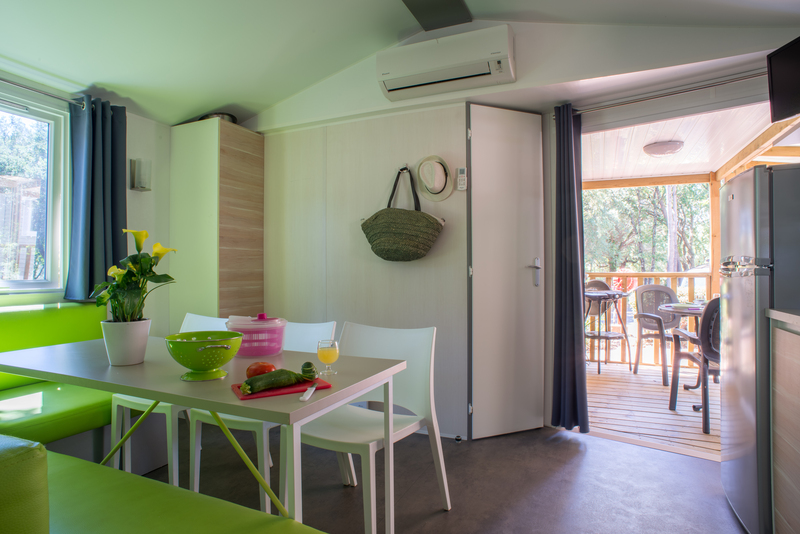 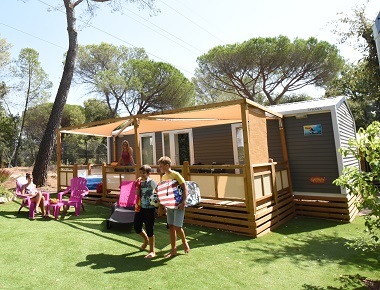 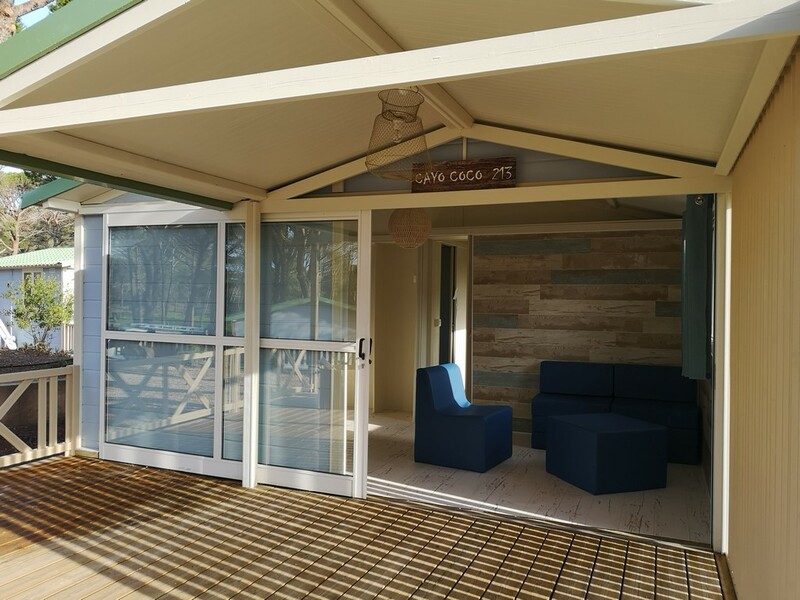 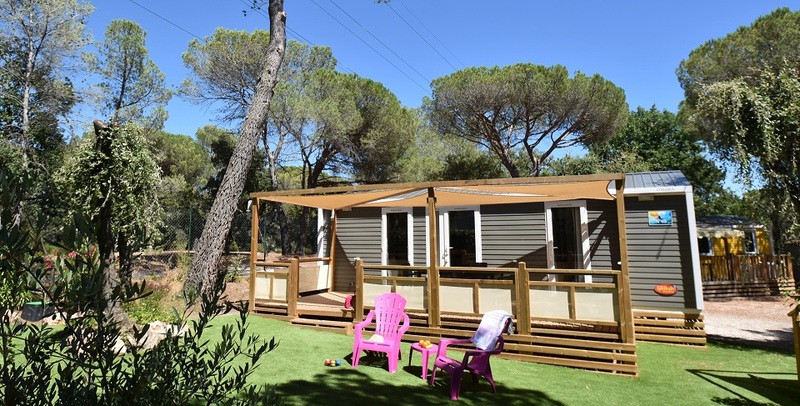 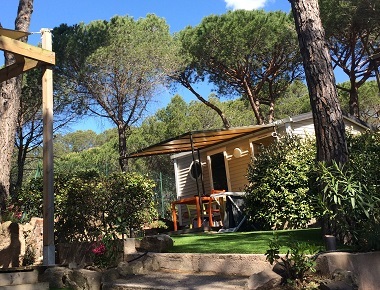 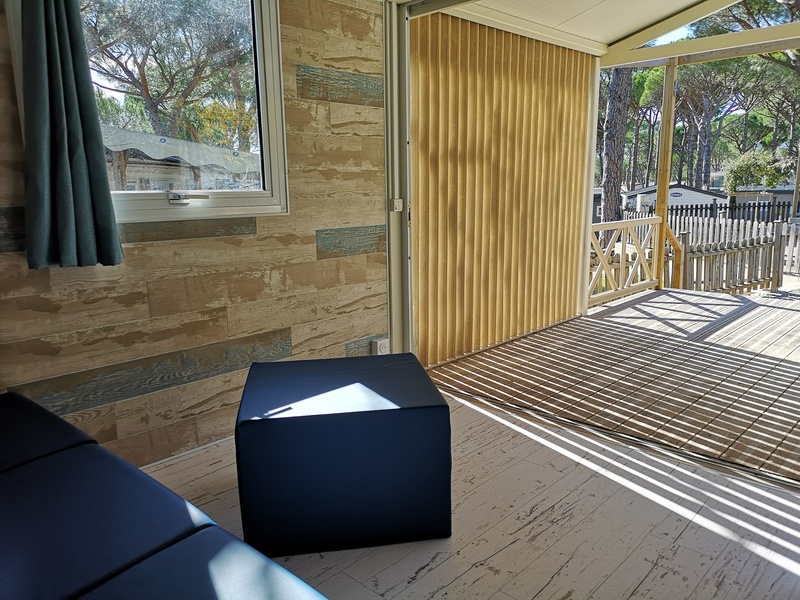 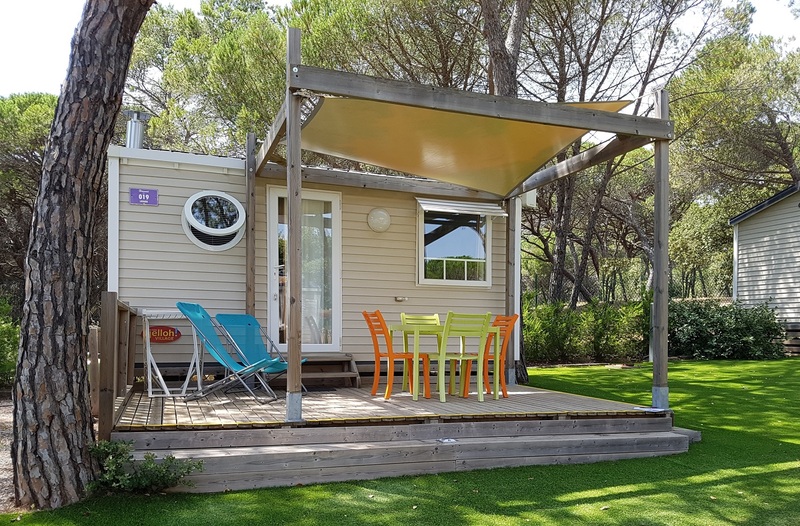 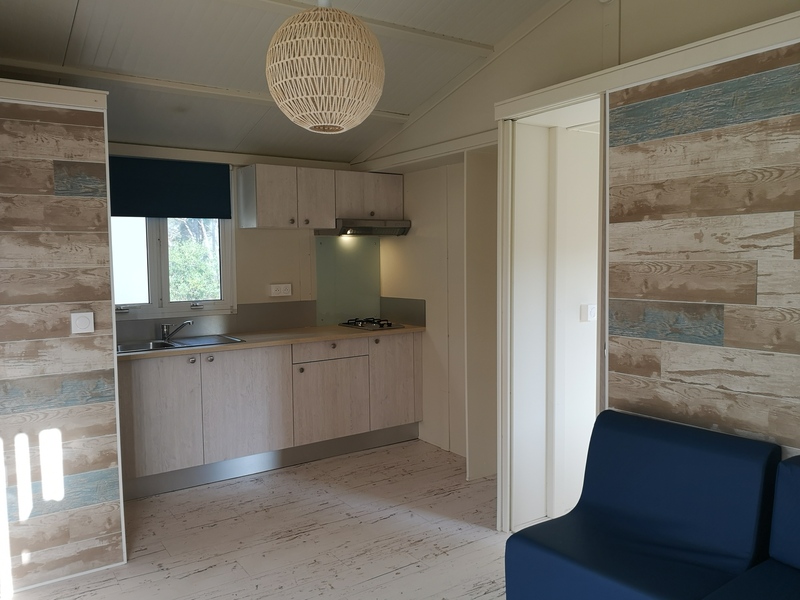 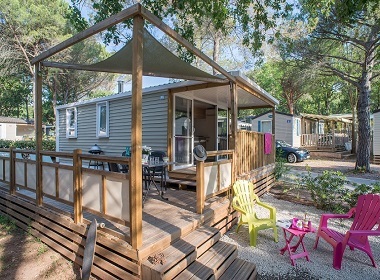 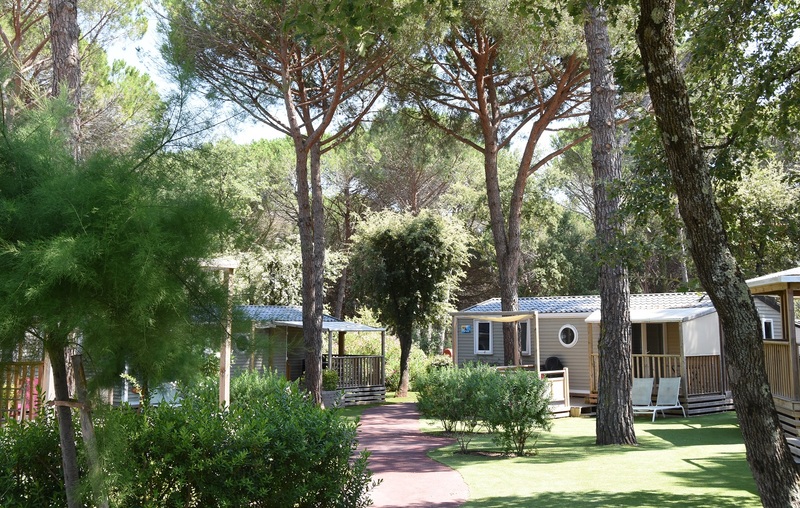 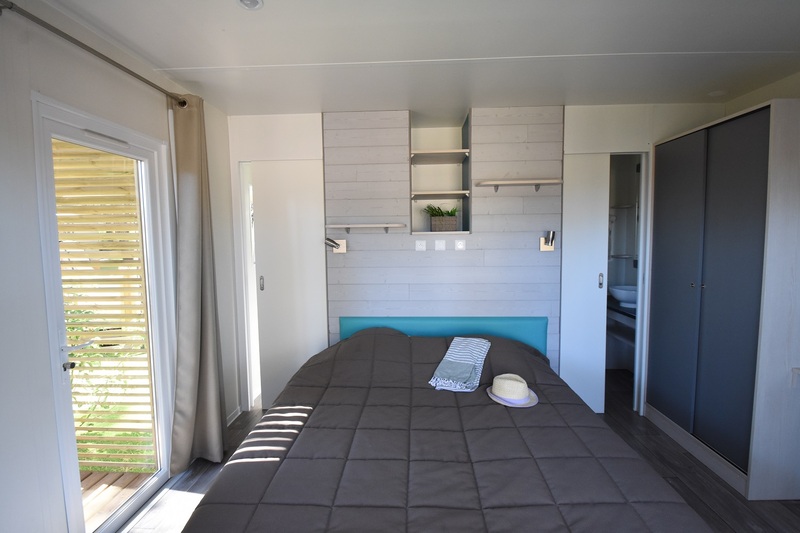 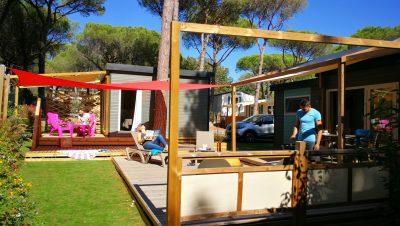 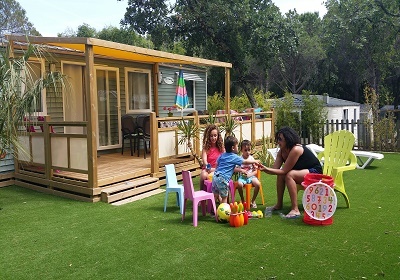 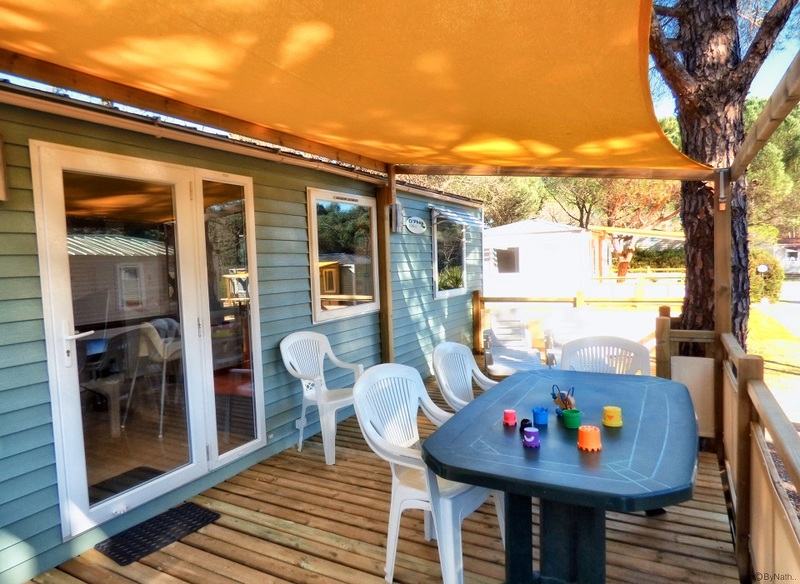 Mobile homes and chalets are harmoniously placed in the La Bastiane 5 stars camping of the wooded area in the Var at Puget sur Argens. 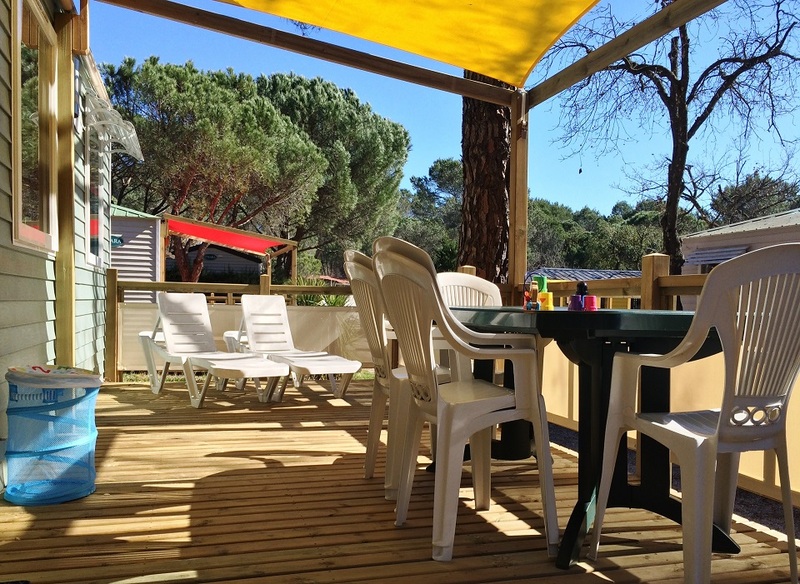 At location: Bar, takeaway, restaurant, grocery, playground, heated swimming pools day and evening entertainment, all in a family atmosphere.